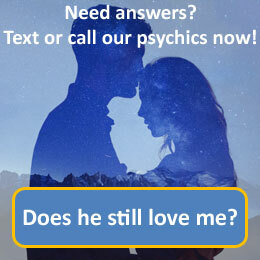 During a medium reading, the reader uses their psychic or intuitive abilities to see past, present and future events by tuning into the spirit energy surrounding that person. Mediums have the ability to contact those who have passed over into spirit world. Our mediums will endeavour to contact your loved ones from the other side and act as a means of communication between the living and the dead. There are many ways in which a medium can obtain messages from the other side including hearing, knowing and feeling. Many mediums will receive messages in their mind’s eye which they can then relay to you for your reading.